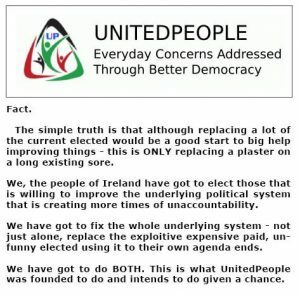 Trying to create a fair democratic balance, UnitedPeople works to create equal opportunities for more. A long time back bone industry in Ireland, survival and improvements are much needed for better growth. Supporting our Irish nation fishing industry, UnitedPeople steps up to protect workers and communities. Examining the issue and proposing a correct path to take, for democratic reasons. Doing the right thing. Stopping mass drugging of a nation without express permission. 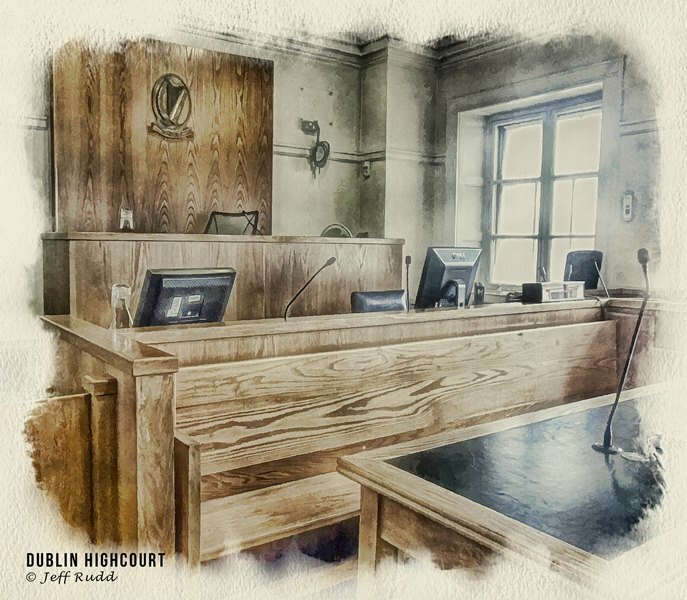 Teaching of legal rights. tort, criminal and business law and more, should be taught. 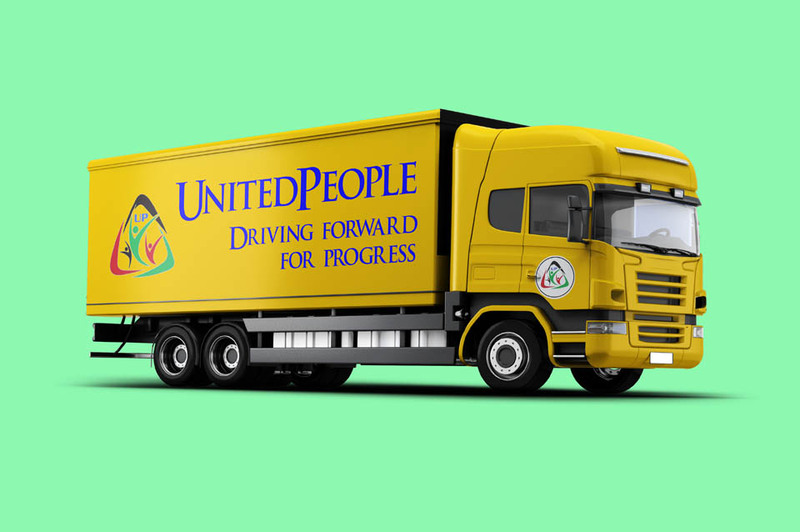 More information about matters being currently addressed by UnitedPeople, will be shared shortly.